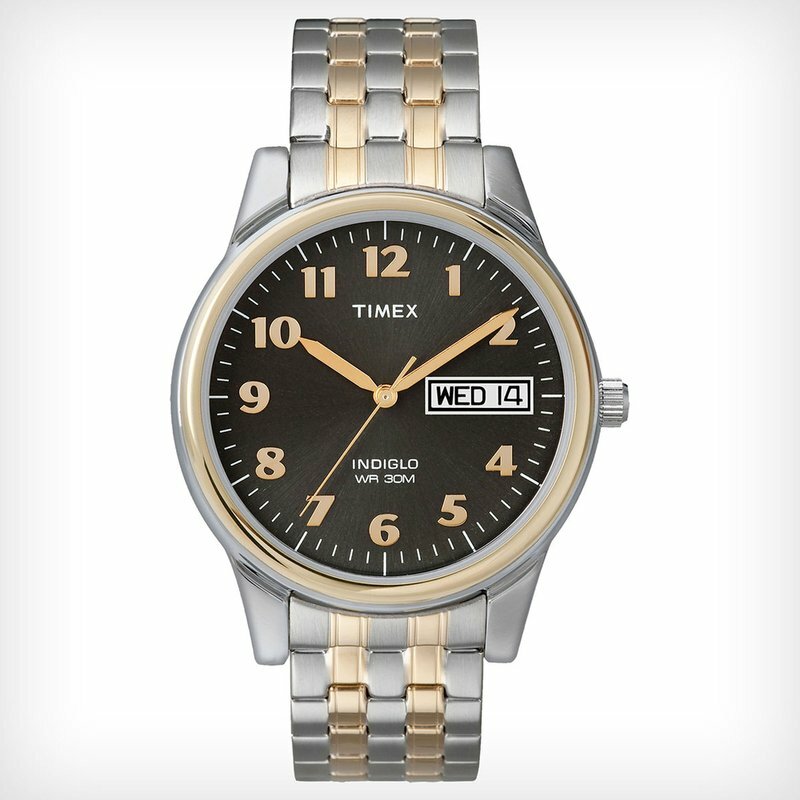 For more than 150 years, Timex has focused on quality, value and timeless style. Today, trusted favorites testify to our customer loyalty, redesigned classics make bold modern statements, and worldwide popularity proves wearing a Timex tells more than time. Through trends, technology, expeditions, marathons and generations, Timex, keeps on ticking.